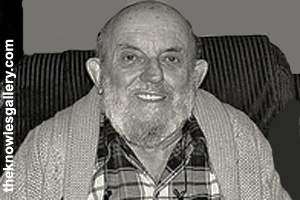 Ansel Adams was born in San Francisco, California. Ansel did not behave in school. When he was 12 years old, Ansel stopped going to school. He was home schooled from then on. Ansel taught himself how to play the piano. Adams was very talented. He was an excellent pianist. When he was 14 years old, Adams bought his first camera. He went on a family vacation to the mountains. He used his camera to take many pictures. Adams decided then he wanted to be a photographer. When he was older, Adams got a job in Yosemite National Park. His job was to take pictures of nature. 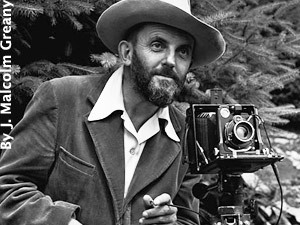 Ansel Adams became a very famous photographer. 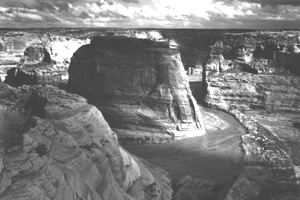 Adams loved to take pictures of mountains, lakes, oceans, canyons, and forests. He loved to take nature pictures. 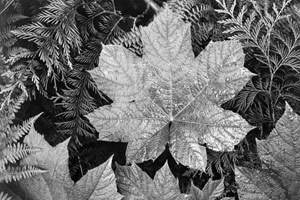 Ansel took close-up pictures of plants. These pictures showed the pattern and shape of plants. 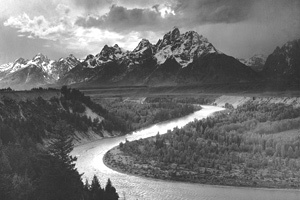 Ansel Adams wanted the setting of each picture to be perfect. So he would set up a tent and live there while waiting to take the perfect picture. 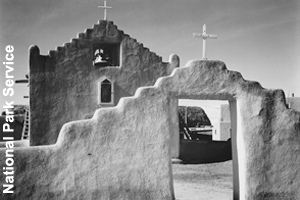 Adams is best known for taking black and white pictures. 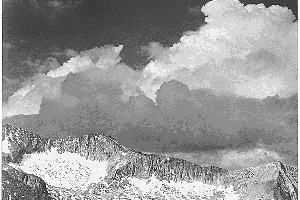 MLA Style: "Ansel Adams." Facts4Me. Apr. 2018. http://www.facts4me.com.